From employee engagement to artificial intelligence, find out how healthcare business strategy will change this year. Identified eight tips from healthcare business management experts. Described four important types of healthcare benchmarking (and the benefits of each). Outlined six strategic planning techniques for hospitals and how you can successfully implement them. Rounded up some astounding hospital admission statistics and KPIs that correlate. 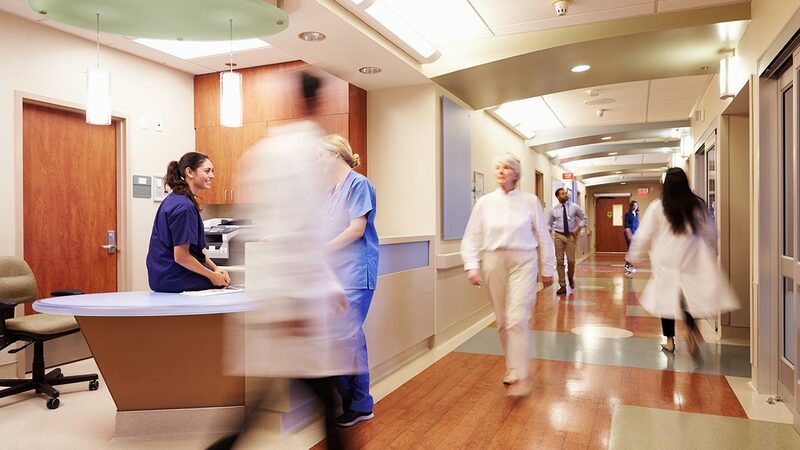 Walked through four strategies for hospital cost reductions. 1. Healthcare organizations will need to address declining employee engagement. 2. Pharmacy benefit managers may look at alternative avenues of business and methods of data collection. “I think that the focus of PBMs [pharmacy benefit managers] should become more diversified as prescription drugs are not the only aspect of healthcare that the healthcare industry relies on. To avoid being overtaken by a large and technologically adept company such as Amazon, PBMs should look into new avenues of business within the healthcare sector as a whole, such as data protection schemes in public and private hospitals and easier ways to record and collect patient data. 3. Tech companies will play a more influential role in healthcare. 4. Healthcare providers will monitor KPIs around Medicare and MACRA. 5. Healthcare organizations will continue to utilize artificial intelligence. 1. Healthcare organizations will produce better outcomes through efficiency. 2. Doctors will focus more on patient education. 3. Providers and health plans will collaborate to bridge the gap between patients. 4. Healthcare organizations will see an increased progression toward online scheduling. 5. Pricing and share of wallet will increase. 6. Being able to access accurate medical information at the right place and time will be increasingly critical. 7. IT security and data privacy will become more important. 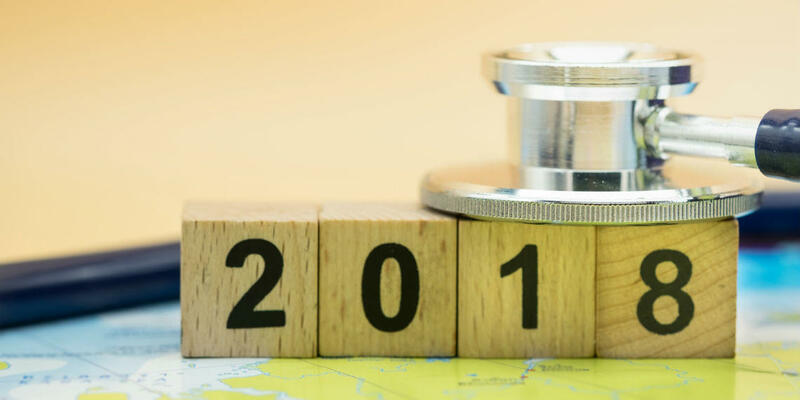 Are you prepared to monitor progress on your healthcare business strategy in 2018? The best way to determine whether or not you’re on target with your goals is to monitor the right key performance indicators (KPIs). To give you a leg up in this area, we’ve compiled a list of 108 healthcare metrics. Download the simple, organized Excel list today and make it your own! 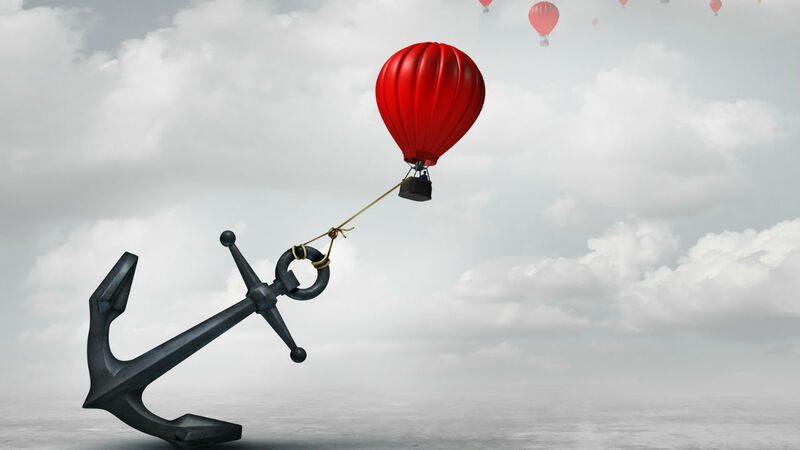 The stakes are high with healthcare project management. Learn why it’s so challenging and how project management can help improve patient care.